Almost everyone seeks self-treatment options or medical care for muscle pain once in their lifetime. Some people have muscle pain because of a sports injury while other have it because they spend a lot of hours at the office. If you are one of those adults who are constantly worried about this problem, then you need to brush up your knowledge of cold therapy better known as cryotherapy in which the problematic area is exposed to extremely cold temperatures for a few minutes’ time. The implementation of cryotherapy can be restricted to a particular area of the body, or it can be focused on the entire back. Most people prefer to opt for local cryotherapy by using ice packs, ice massage, ice baths, coolant sprays and also via probes that are administered into the tissues. The other option is whole body cryotherapy in which your entire body is exposed to extremely cold air for a few minutes when you stand in an enclosed chamber that has an opening for your head. The temperature of this chamber can go up to negative 200–300°F. Another smart option is to buy a Cold Rush Cold Therapy System that can be used anytime and anywhere. The duration and frequency of the cryotherapy usually depend on the severity of the problem and what a medical professional has suggested. Some people, like active athletes, opt for cryotherapy twice a day while some people go a few days in a row and then switch to once a month session option. A medical professional would be the best person to advise you in this regard. Apart from helping with back pain, cryotherapy is beneficial in the following ways. Cryotherapy can help numb the nerves in carotid arteries in the neck by providing ample coolness to the affected area. The blood that passes through your intracranial vessels is cooled via cryotherapy as these vessels are closer to the surface of your skin. Applying two ice packs is often enough to beat migraine pain or reduce it. 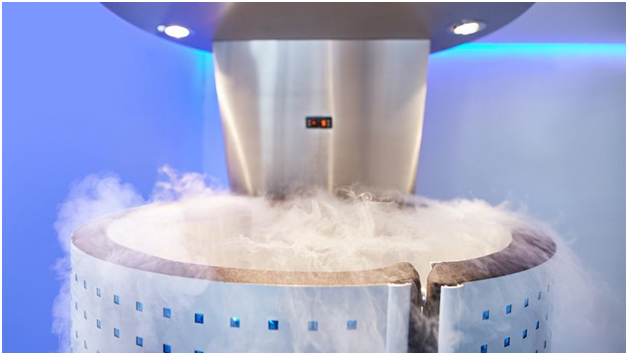 If you opt for whole body cryotherapy, it can trigger physiological hormonal responses such as the release of endorphins, noradrenaline, and adrenaline. These responses are a boon for people who suffer from mood problems like depression and anxiety. 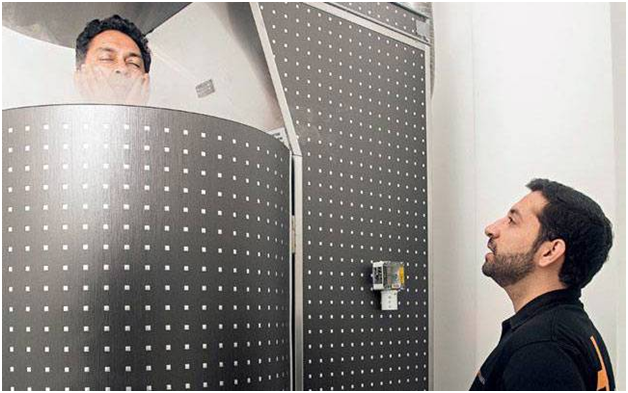 This is a useful benefit of cryotherapy, especially for Canadians as over 1 in 10 Canadian adults report that they have anxiety or mood disorder. Numbing the pain is another significant benefit of cryotherapy because it negates the need of or dependence on pain medications. This is the reason most athletes use cold therapy too often. If you go to a doctor for nerve irritation, it is very likely that he or she will insert a small probe in nearby tissue to treat not only pinched neuromas, but it can also be effective for treating acute injuries or chronic pain. Cryotherapy can also help people suffering from arthritis to bear the pain and reduce it. People who have arthritis can opt for cryotherapy because it helps them to undergo more aggressive physiotherapy sessions and opt for other treatment options like occupational therapy as well. The success of these sessions and therapy further helps with making rehabilitation programs more of a success. People who have cancer often try out the maximum number of treatment options. 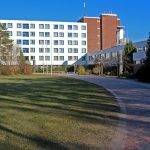 One of the treatments that help them is cryosurgery, a form of localized and targeted cryotherapy that freezes cancer cells and makes sure that they are surrounded with ice crystals. 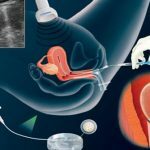 The success of this method can be understood by the fact that this treatment option has been used by many medical practitioners to treat low-risk tumors for different cancer types such as prostate cancer. Living with skin issues like atopic dermatitis is not an easy thing. One constantly has to deal with itchy and dry skin that is quite vulnerable to allergies. Thankfully cryotherapy makes the lives of such people easier by increasing antioxidant levels present in the blood. As atopic dermatitis is a chronic inflammatory skin disease, using local and whole-body cryotherapy is recommended to reduce inflammation. Studies have also discovered that cryotherapy is good for other skin conditions like acne as well. People who have memory issues like Alzheimer’s disease or dementia can also depend on cryotherapy as it helps in preventing such mental health issues. Various theories say that whole body cryotherapy can help with memory issues by fighting off inflammatory as well as oxidative stress responses that may happen if a person has Alzheimer’s. Do you know of any other advantages of cryotherapy that are beneficial to people? If so, feel free to share them below.